Home/news/Blog/Need Help with your Energy Costs? You can call our consumer helpline which gives free, impartial advice to people who are worried about their energy costs and staying warm during winter. If you’re not pension age and you’re struggling to afford your energy bills, you might be able to take advantage of certain benefits, grants and help offered by the government and energy suppliers. If you get Pension Credit and you do not live in a care home, you will be able to get help with fuel costs during very cold weather. These are known as cold weather payments. The organisation Auriga Services has a list of grants and schemes from energy and water companies across the UK . If you use a prepayment meter and you’ve run out of credit and need gas or electricity urgently, contact your supplier to ask for temporary extra credit. You’ll need to pay this back when you next top up. 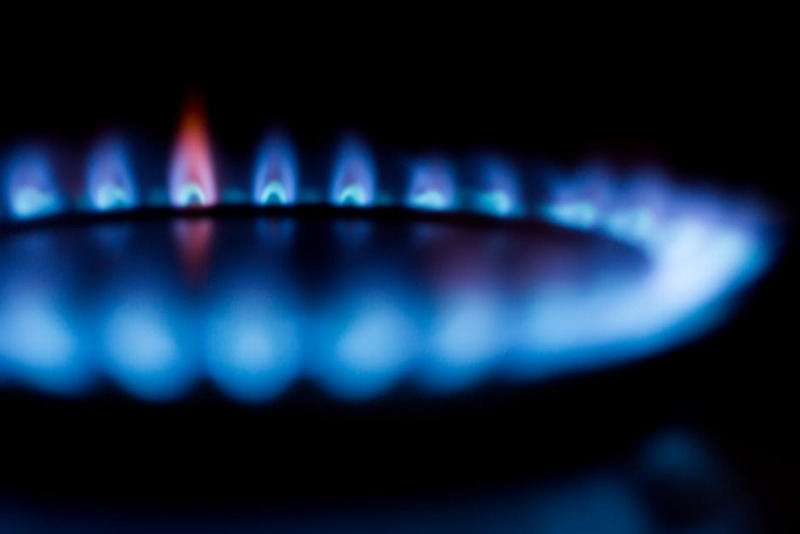 Find out more about the Winter Fuel Payment on GOV.UK. Check with your supplier to see if they offer the Warm Home Discount – not all suppliers are part of the scheme. Dorset Community Foundation is working together with the local Citizens Advice agencies to disperse donations raised to help people 60 and over in need across Dorset who are suffering the effects of fuel poverty and social isolation. Grants of up to £200 will be available through Citizens Advice Bournemouth as part of the Surviving Winter campaign. Donations pay for individual grants for fuel bills, hot water bottles and even boiler repairs. The Sawyer Trust is a charity that was set up to assist women over the age of 50 in need, by virtue of financial hardship, sickness or poor health. They help women by making grants to cover a range of needs, for example, funding removal costs, paying telephone bills, buying cookers & fridges and settling outstanding rent. They do not pay cash directly to applicants and typically grants do not exceed £500. Applicants can live anywhere in the UK, of any marital status, living alone or with family/friends. For an application to be considered you must be prepared to provide written evidence (bank statements etc.). The Rainy Day Trust helps retirees and employees from the home improvement industries who are struggling financially (This includes those who have worked 3 years or more at a Builders Merchants, Gardening Centre, in Housewares, Potteries & Glass, Hardware, Ironmongery or at a DIY workplace). This includes providing grants to help those with rent arrears. Don’t forget, if you want to speak to someone face-to-face, drop in to Citizens Advice Bournemouth at the Town Hall (in the West Wing) where you can speak to one of our Advisers, Monday-Friday 10am-3:30pm.